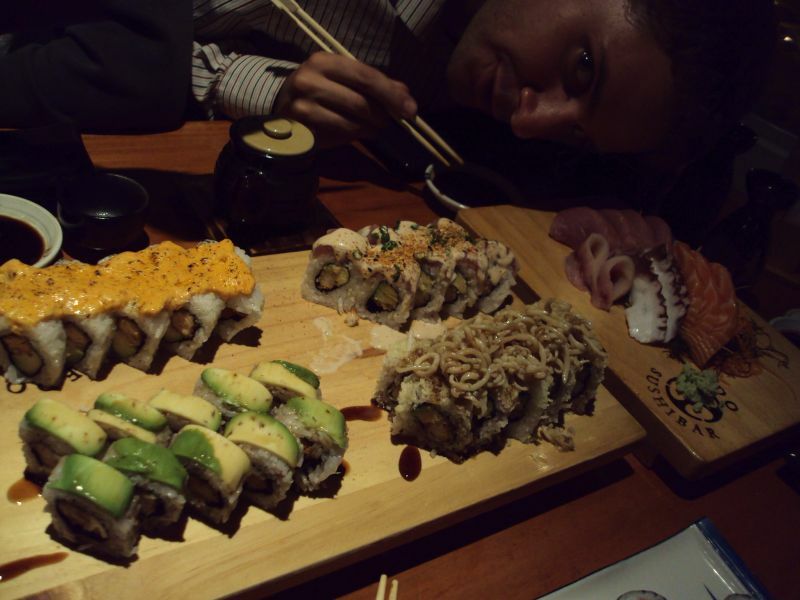 first as a Peruvian Food, there're so many Sushi bars in Lima. whose naming taste is like Indian Restaurant "Gandhi", tastes very rich. Especially, I was impressed with Fusion Maki. but are delicious and have a complex structure of taste. Costs are approximately 20 dolares, each person. 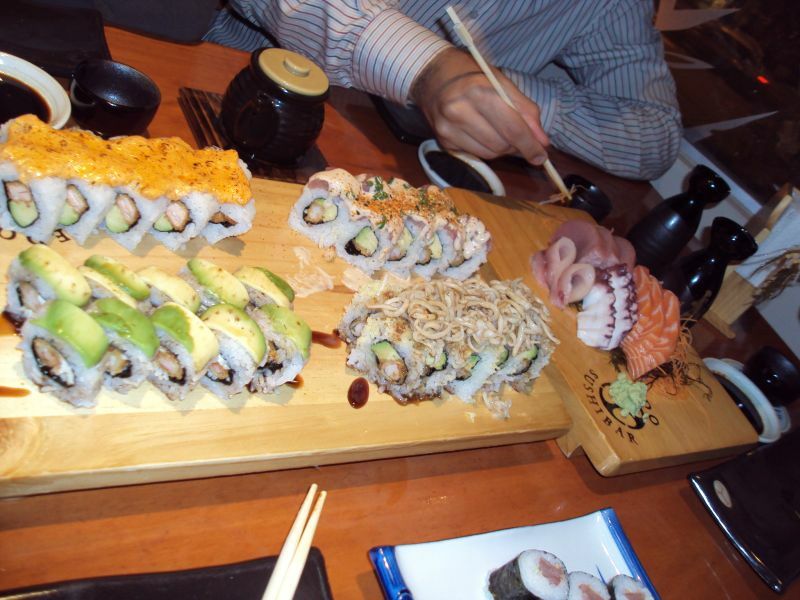 Thank you　for introducing Peruvian style Sushi! It is different from typical Japanese style sushi, but, it looks very delicious and attractive. Peruvian restaurant in Tokyo is not so good, either.